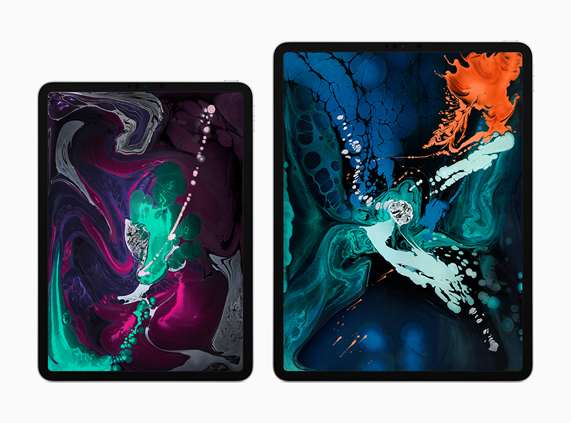 Apple has just announced the new iPad Pro 2018 (Pre-order at B&H Photo Video), features Apple’s A12X Bionic chip with four performance cores and four efficiency cores, as well as a new performance controller that Apple says allows all eight cores to be used at once. This is joined by Apple’s own seven core GPU, which the company claims offers “console-quality graphics.” As rumored, Apple has replaced the Lightning connector with USB-C. At iPad Pro’s product page, a7 III shows on for USB-C connection. iPad Pro can supports USB 3.1 Gen 2 high-bandwidth data transfers grabbing photos from cameras. The new announced Sigma 56mm f/1.4 DC DN Contemporary lens will be officially released on November 22th. The price for this lens will be announced soon, you can check at B&H Photo Video. 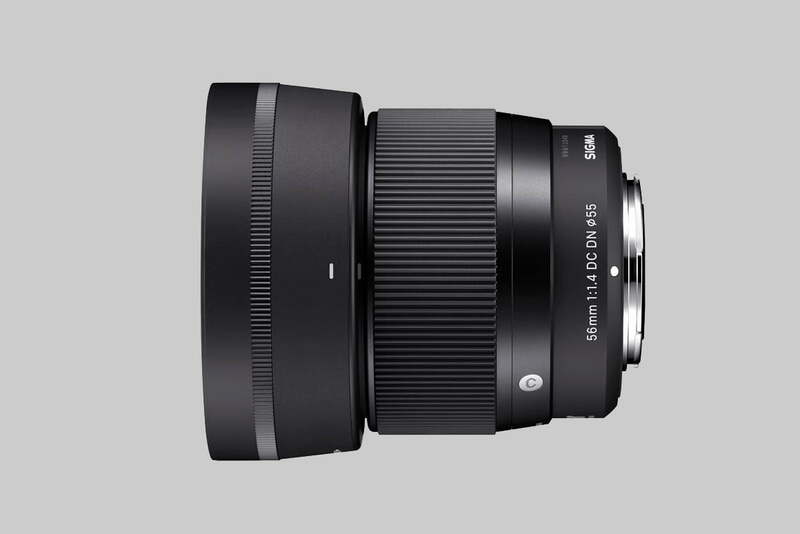 The release date for Sigma 40mm f/1.4 DG HSM Art lens for E-mount is not available yet. Hot ! 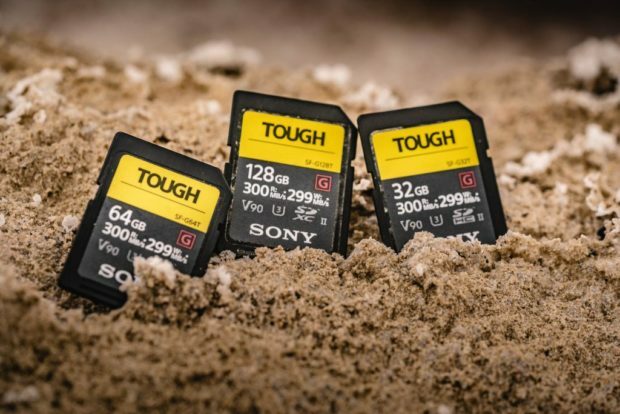 20% Rakuten Rewards Back – a7 III Kit for $1,759, a7R III for $2,559, a9 for $3,599, 24-70 GM for $1,760 and More ! Author adminPosted on October 29, 2018 October 29, 2018 Categories Sony NewsTags Rakuten, Sony a7 III Deals/Cheapest Price, Sony a7R III Bundle Deals/Cheapest Price, Sony Alpha a9 Deals/Cheapest PriceLeave a comment on Hot ! 20% Rakuten Rewards Back – a7 III Kit for $1,759, a7R III for $2,559, a9 for $3,599, 24-70 GM for $1,760 and More ! The Sony Alpha a9 is Sony’s flagship full frame mirrorless camera released in early 2017. 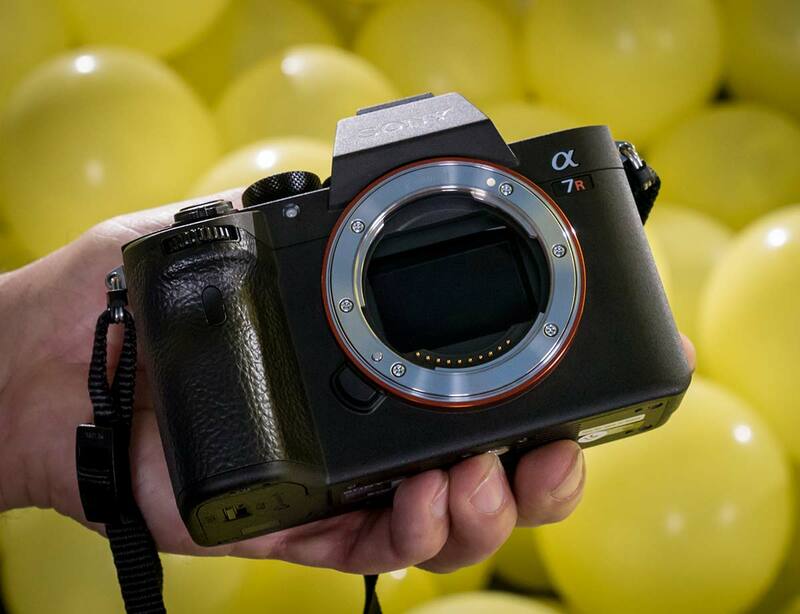 Sony Alpha a9 features a 24.2MP full-frame Exmor RS stacked CMOS sensor and BIONZ X image processor, shooting at up to 20 fps, recording UHD 4K video internally, and shooting with an expanded sensitivity range to ISO 204,800. The release price for Sony Alpha a9 is $4,498.00. 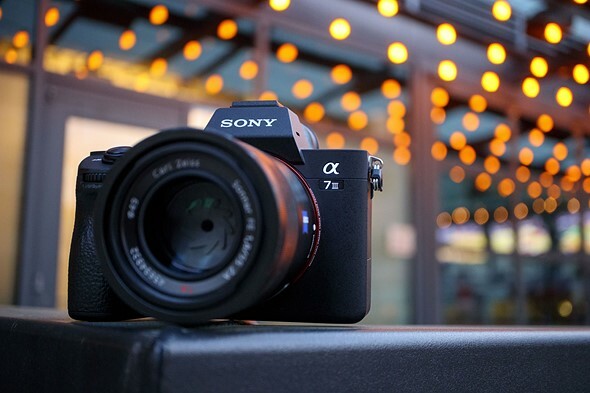 In Black Friday & Cyber Monday 2018, Sony has make Sony a9 $1,000 Off than launch price, one of the best deals online ever.